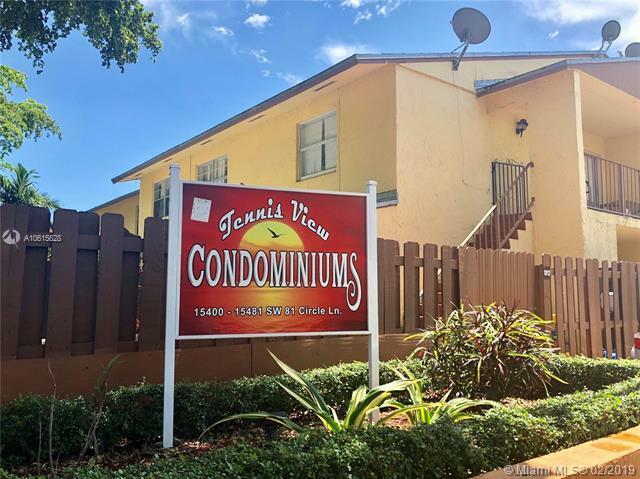 BEAUTIFUL UPDATED CORNER UNIT VERY SPACIOUS 2/2. 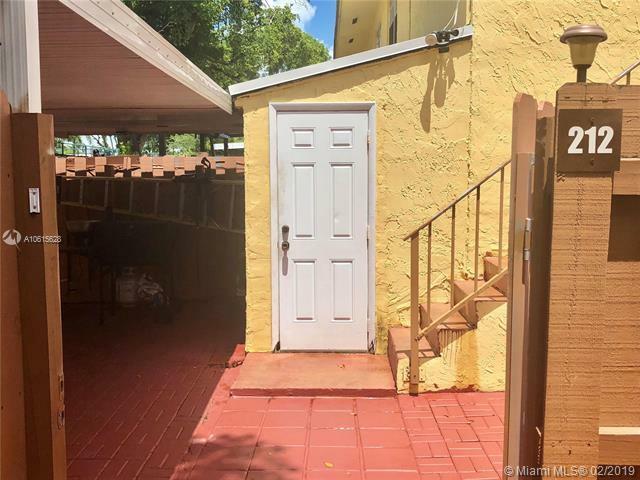 HAS AN ADD'L LIVING AREA THAT CAN BE USED AS AN ADD'L 3RD BEDROOM. 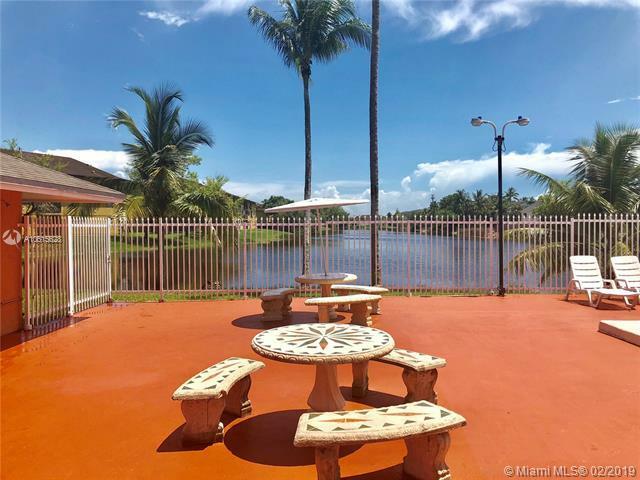 LOCATED ON TOP FLOOR WITH A BEAUTIFUL GROUND LEVEL FENCED PATIO & ALUMINUM ROOF! 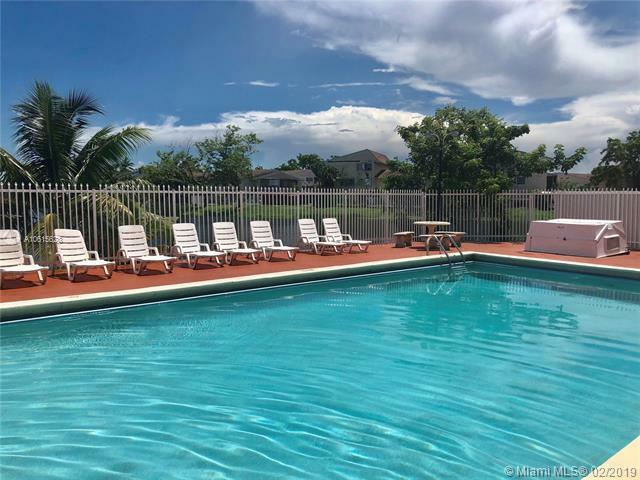 NEW A/C, NEW WATER HEATER, UPDATED KITCHEN, UPDATED BATHROOMS, WASHER & DRYER INSIDE UNIT, FULLY TILED, (2) WALK-IN-CLOSETS, LARGE OPEN BALCONY, SECURITY CAMERAS, STORAGE SHED, STORAGE CLOSET, ASSIGNED PARKING SPACE & GUEST PARKING, UNIT CLOSE TO THE CLUBHOUSE & POOL.